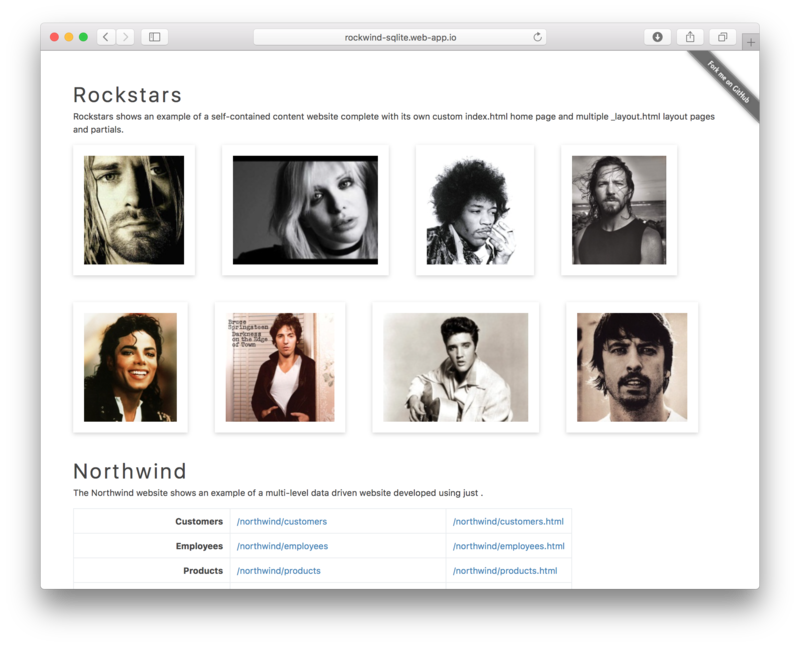 Want to be notified of new releases in sharp-apps/rockwind? Pull request Compare This branch is even with NetCoreWebApps:master. See templates.servicestack.net/docs/web-apps to learn about ServiceStack .NET Core 2.1 Web Apps.